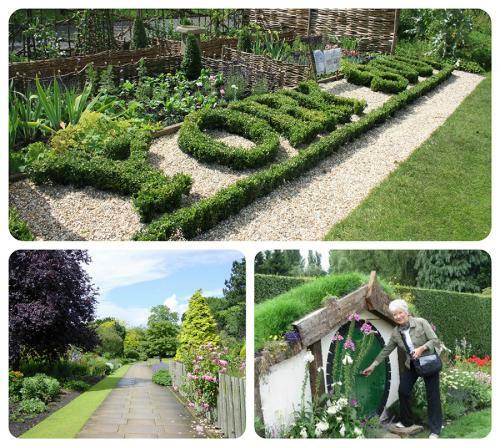 Homestead Park is a beautiful 14-acre garden 5 minutes walk from our guesthouse. To find out more CLICK-HERE. 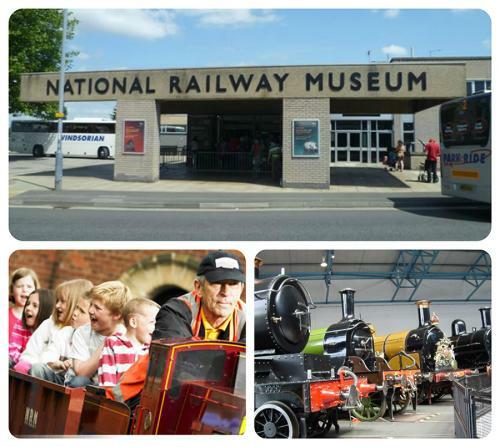 Discover 300 years of history and trains that changed the world in the UK's largest railway museum. Only 5 minutes walk from our guesthouse. 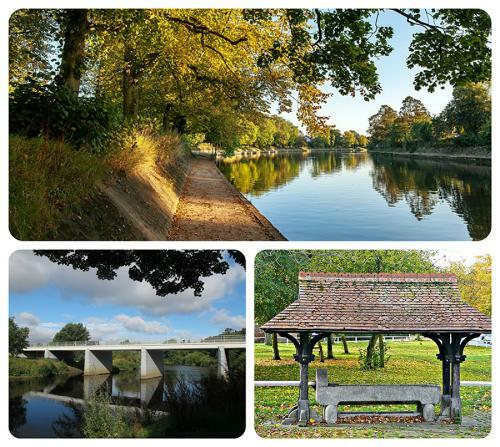 Our guesthouse is situated in a stunning part of York offering beautiful views over the river ouse. To view a beautiful video of York CLICK-HERE.